What Do the Search Results Say About You? Home » Blog » What Do the Search Results Say About You? Ever wondered who ‘owns’ the ‘search’ landscape? It’s Google, of course (I hear you say). You might be surprised to learn that Google is even stronger in Europe than in the United States. The UK alone drives 73 billion searches. This is, without a doubt, a monopoly situation. In fact, according to Alex Chris of ReliableSoft.net, in November 2018, 73% of searches were powered by Google and only 7.91% by the world’s second most popular search engine, Bing. Despite China’s most popular search engine, Baidu and Russia’s search engine, Yandex.ru rising in popularity Google still remains dominant. Being found in search results is key to the success of so many of our businesses. Are You Maximising Being Found, Not Just on LinkedIn, but Anywhere on the Web? My valued LinkedIn Connection, Jeff Young recently pointed out the benefits of having a hashtag for your personal brand. His is #TheLinkedInGuru. Having a creative brand specific and unique to you helps you ‘own’ the searches for you. For instance, many people may search ‘Jeff Young’ and find multiple Jeff Youngs, but there is only one #LinkedInGuru and Jeff knows people searching for that particular hashtag are showing interest in him and what skills he has to offer. But have you tried “LinkedIning” yourself recently? I have routinely asked many audiences in the last three months if they are proud of their LinkedIn profile? A show of hands indicated to me that less than 20% (maximum) were. A question for you then: You are going to all this trouble to get found. What will I see when I visit YOUR profile? To the 80% of you out there – wake up peeps! 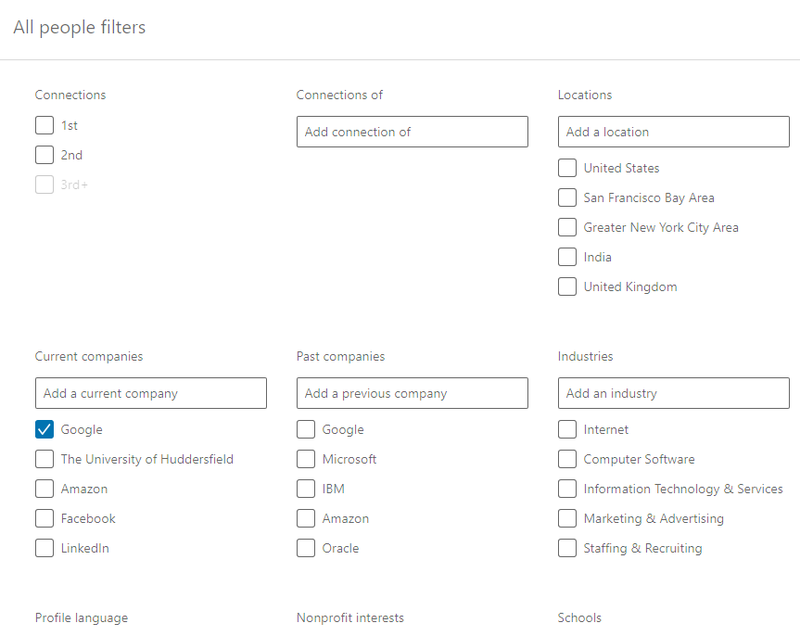 The more detailed and up-to-date your LinkedIn profile is, the more likely it is that you will match the reverent LinkedIn search filters and be found on the platform. If you need a helping hand in improving your LinkedIn profile, I offer an expert LinkedIn Profile Writing service. Alternatively, I deliver insightful workshops that not only help you get the best out of your profile but teach you how to be successfully engaging on LinkedIn once you have a profile to be proud of. If it’s your team’s LinkedIn profile’s you wish to whip into shape, perhaps my LinkedIn Consultancy service would be beneficial?